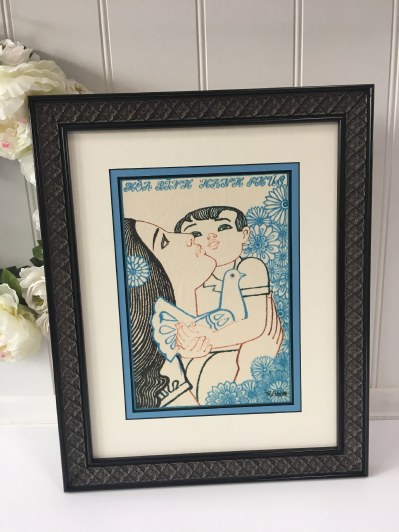 You may consider Budget Framing when you want to protect and display your pictures and paintings without spending a fortune. Value Picture Framing has the perfect solution, we have a small range of ready-made frames in-store. Our great budget frames cater to all… well, budgets. You can choose from a beautiful variety of timbers (even bold colours), gold, silver or black & white mouldings. 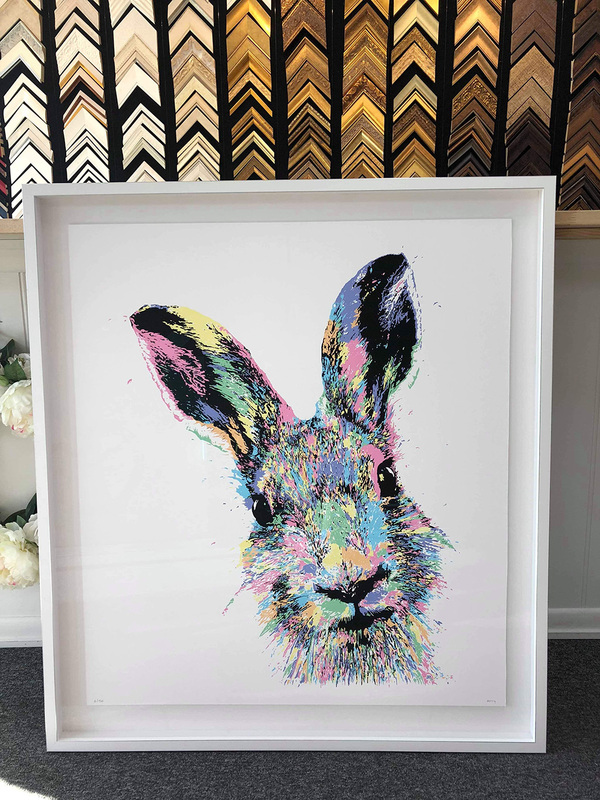 Value Picture Framing is constantly adding new colours and timber mouldings to the range. Find one that fits your art perfectly, or, choose one a little larger and add a custom mat board. 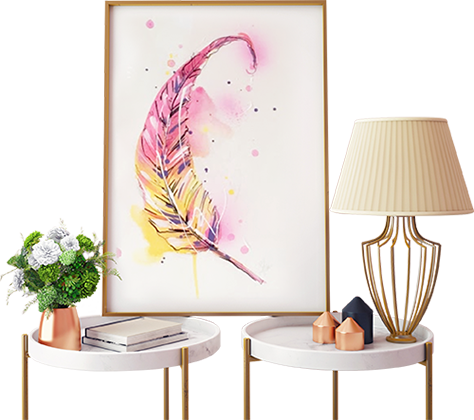 We will cut a mat board to perfectly fit your art into the frame, in most cases while you wait. We’re happy to explain how to hinge your artwork from the mat board, and place a rope on your frame. We sell small pieces of hinging tape and rope kits for a tiny $2 each. Too hard? no problem, for a fee we can fit it for you in our workshop. Please note: Due to Health & Safety, fitting frames in the show room is not permitted. Frames purchased elsewhere are fitted in our workshop with as much care as if they were our own. However, we will not accept any responsibility for damages to frames purchased elsewhere.